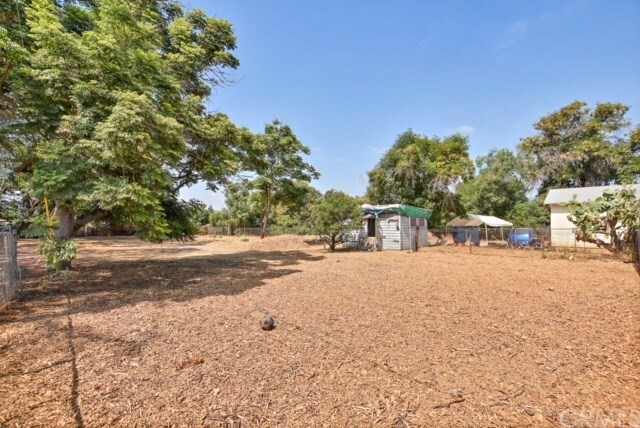 Rare piece of FLAT land in a high demand residential area. Over 13,000 sqft of endless opportunities!! This property is attached to 468 Shrode, where there is a 3bed/2bath home. Electrical, Water and sewer run to the property line and have to be reconnected. Currently, there is a shed on the property. Access from Shrode is via a long driveway (with easement) that is shared with 468 Shrode and the property directly in front that is adjacent to the street. Endless opportunities to build, sub divide, and much more! Build your dream home!